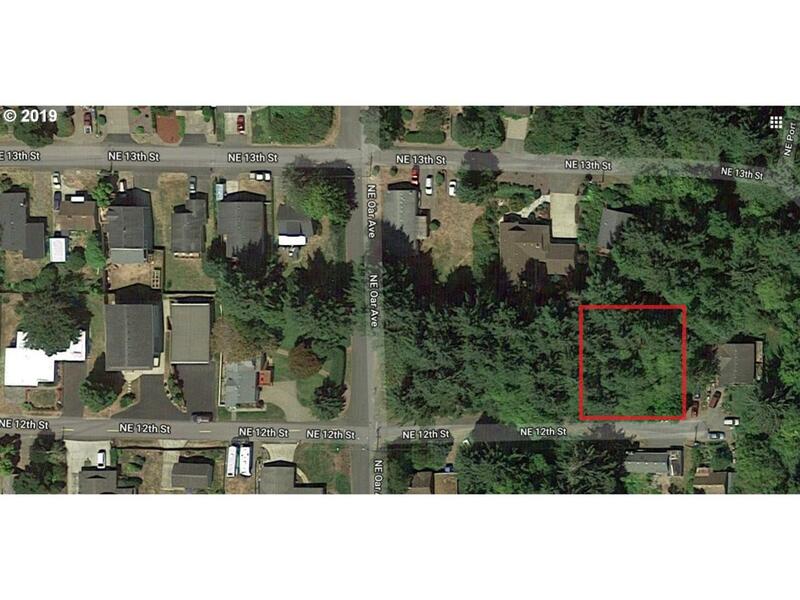 Nice, flat lot on quiet dead-end street in NE Lincoln City. .23 acres. Walking distance to shops and restaurants. Utilities at the street.